For many U.S. carriers and retailers Black Friday and Cyber Monday was just the start of the longest shopping season, which is why we're not surprised that many of their sales have been extended or new ones have been announced. Metro by T-Mobile debuted its Black Friday sale last week with various offers like free AirPods, as well as discounts on Samsung and LG smartphones. Today, the carrier announced another promotion meant to convince customers to switch to its network. To close out the week of Cyber Monday, Metro revealed a couple of great deals. 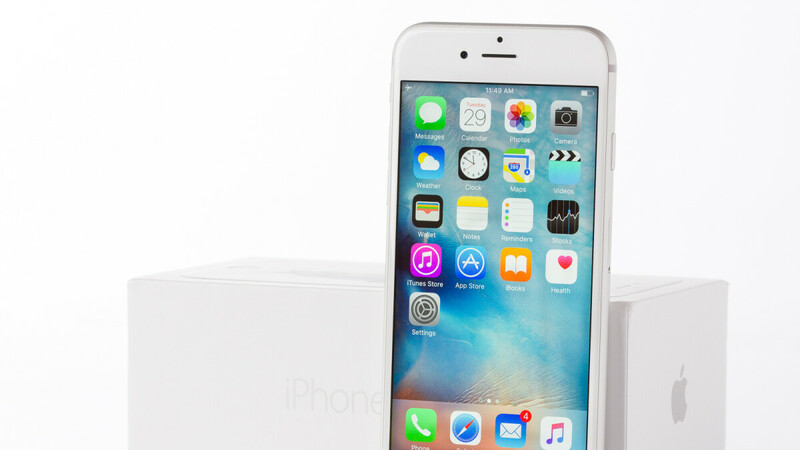 All customers who switch to Metro will get the iPhone 6s 32GB for free via $150 instant rebate. Although no rate plan is required, Metro offers unlimited 4 new lines for just $100. However, if you're not a fan of Apple's products, or simply don't want the iPhone 6s, you'll be pleased to know that Metro offers two other smartphones for free to switchers: Samsung Galaxy J7 Star and LG Stylo 4. But there's more, as Metro announced that switchers who bring a number to Metro with get not just a free phone, but 3 more phones for free when they add an additional three lines. For your information, Metro usually sells the Samsung Galaxy J7 Star and LG Stylo 4 sell for $240, while the iPhone 6s 32GB is priced to sell for $550, so these deals look like pretty decent if you don't mind switching to Metro by T-Mobile.